Isn’t that what all of the designers are screaming these days! As a building contractor, you must comply with the trends and right now, the more bland your build is, the better chance you have of turning a profit quicker than the next builder who is invested more in the design of things. “Bland” might be a poor choice of words, but the idea here is to create a clean space that offers potential buyers the opportunity to fill it with their own design ideas. Half of the battle of selling real estate is getting the buyer to see themselves living in a home or imagine conducting their business in that space. That can sometimes be hard to do when there is a contrasting finishing within that space. It could be something as obvious as the choice in flooring, a feature wall, window sill or even a threshold. As they say, “the devil is in the details”. That means it’s those little things that may have the potential of ruining a sale. You don’t want a buyer to walk away because you chose to install an inferior product. Yet, oftentimes, decisions are made based on little things like this. In the case of residential builds, your home is going to be one of many dwellings that a buyer will be looking at. In the real estate market, homes are priced according to their competition in terms of proximity, square feet, number of bedrooms, baths, whether or not it has a garage, basement, etc. After awhile, any homebuyer will tell you that all of the homes will start to look the same and usually, the ultimate decision is based off the finishing of a door knob, or even the quality of a threshold. This Is Where Stonexchange Comes In! 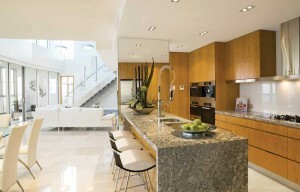 Stonexchange is a natural stone tile distributor that’s based in the South Florida area. 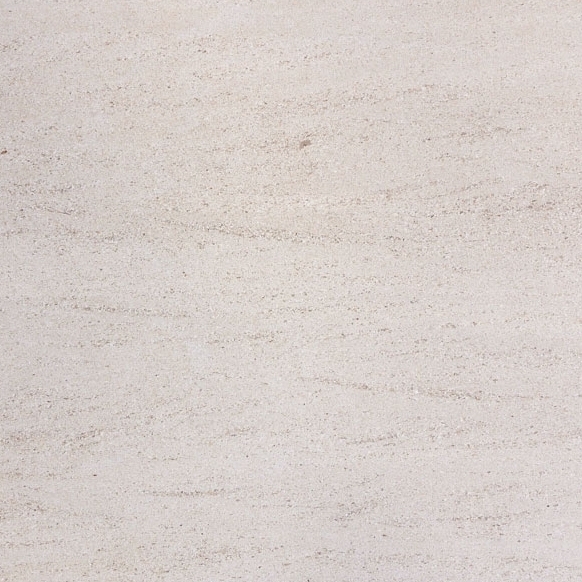 We stock a massive selection of Crema Sahara Marfil marble thresholds because…we have to! They are in high demand! As the preferred supplier for many contracting companies, architects and designers in the Miami area, Stonexchange has a pretty good grasp on what many buyers prefer. Crema Sahara Marfil marble threshold tiles are one of our top sellers as its neutral tones pairs well with tile, hardwood, carpet, and even concrete flooring. 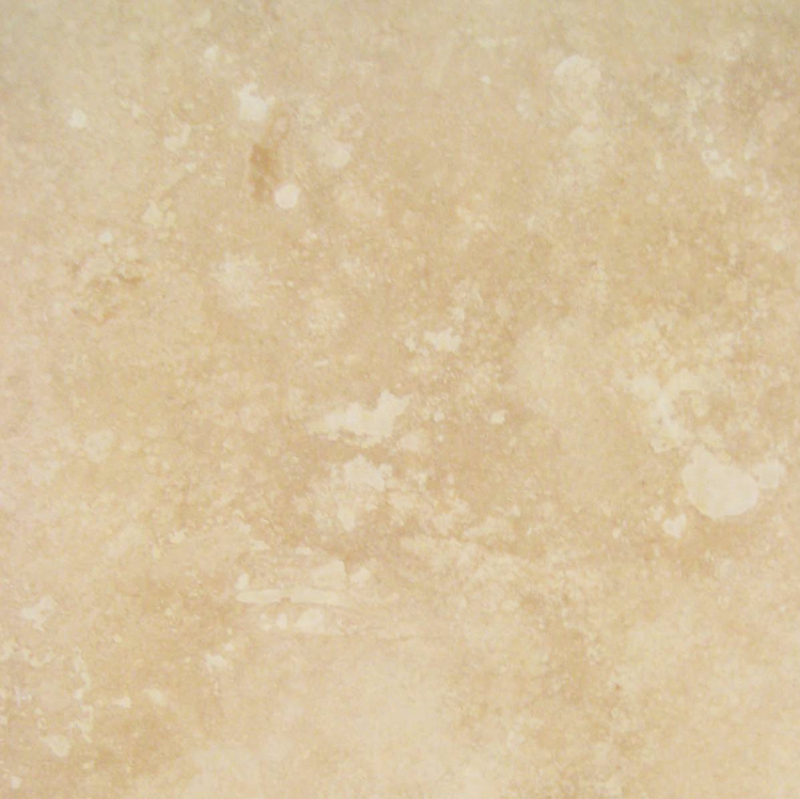 Typically, the quality of marble tile is graded by the amount of veining it has. 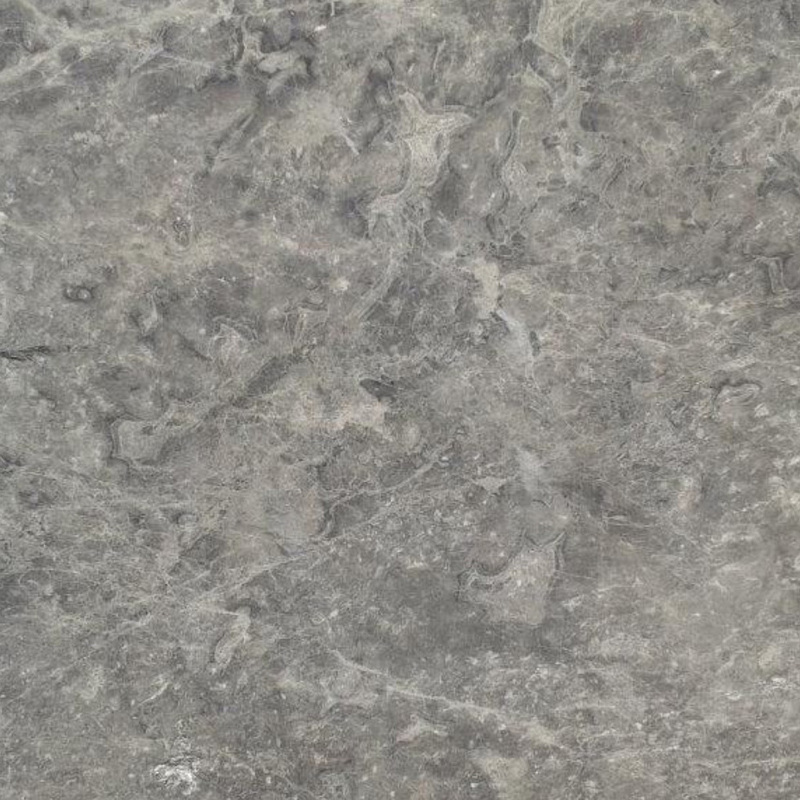 The veining represents the organic fossils that were composed during its original formation. This is said to be the “weakest” point in a slab because it’s not actual stone. 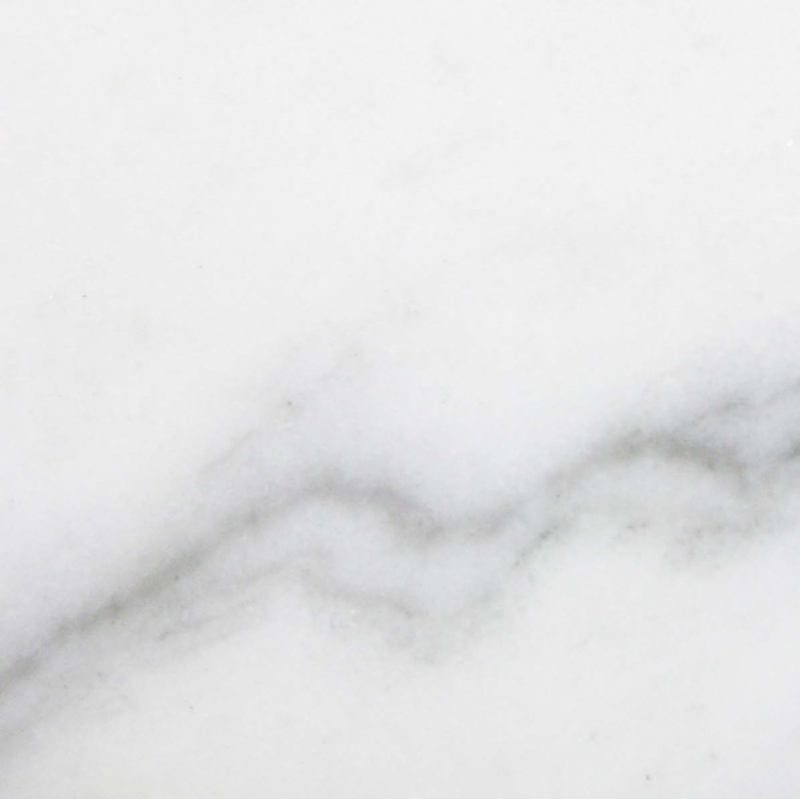 However, since marble in general is formed under an extreme amount of heat, the overall threshold itself is durable enough to withstand a stampede of traffic without needing replaced. We’ll get into the durability of Stonexchange’s marble thresholds a little later. Right now, we want to focus on its beauty. Crema Sahara Marfil is anything but bland. While it’s overall color is more light beige, it takes the naked eye to really appreciate the fusion of the organic coloring. The main colors are the cream and beige that was attributed from the limestone. The veining would be from any nearby fossil surrounding the limestone before it’s formation. 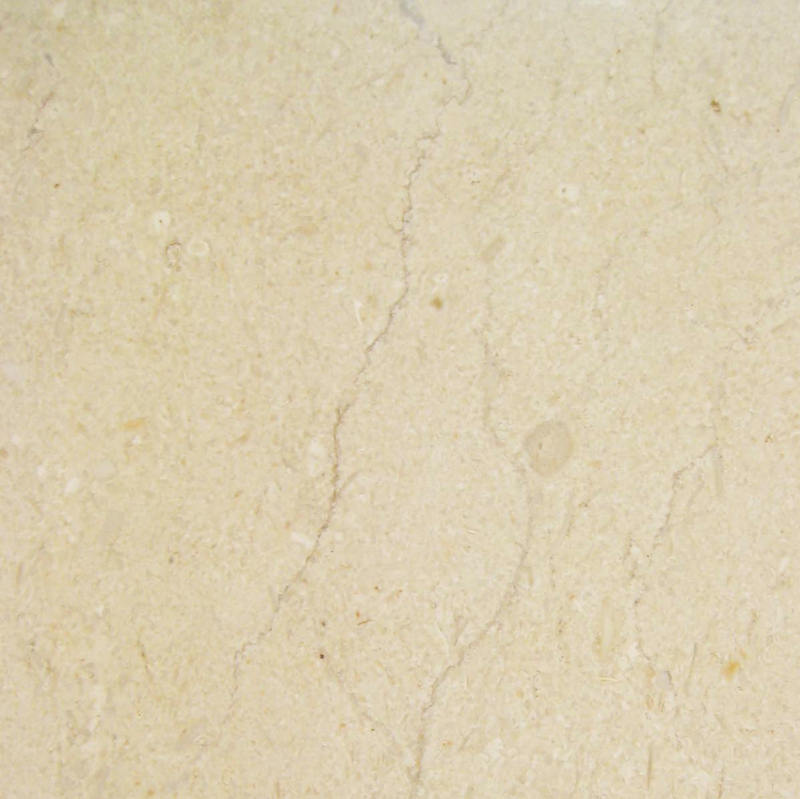 In the case of Crema Sahara Marfil, not many fossils were around which is why the veining appears minimal offering a more solid look to the overall appearance of the marble threshold. The consistent beige coloring is what appeals to many builders because they know that they can use this threshold with a variety of finishings. Contractors who may prefer to get their flooring somewhere else still come to Stonexchange because they know that their going to get the best price for their marble thresholds. 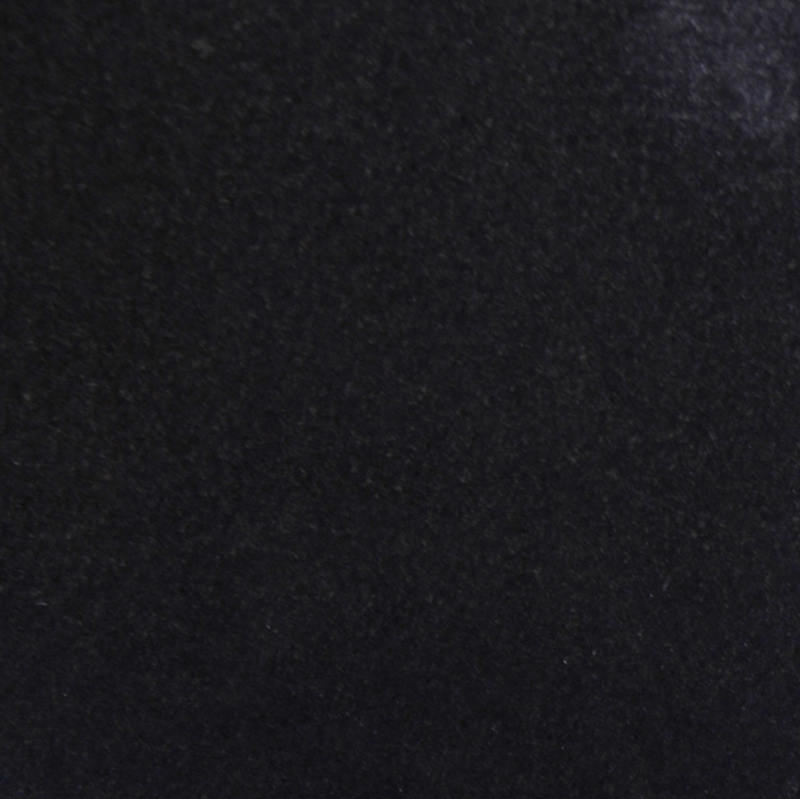 Because we specialize in selling marble thresholds, we’re able to beat our competitor’s prices. Furthermore, we’re able to offer a discount on top of the low unit price that we already provide. This is because we mine from our own quarry overseas. In addition to our own quarry, Stonexchange also has direct access to several other quarries in different continents. Strategically placed near the Port of Miami, we are consistently stocking our warehouse with quality Crema Sahara Marfil. 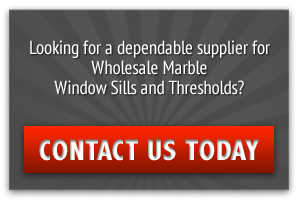 This means that as a developing contractor, you can count on Stonexchange to be a reliable source of quality marble sills. Stocking Crema Sahara sills is a wise investment for your company and your buyer. It is a finishing that will never need replacing unless under extreme circumstances. Marble itself is fireproof, so it would make a great addition to kitchens whether its for residential homes or restaurants. Thresholds can be used for more than just that. 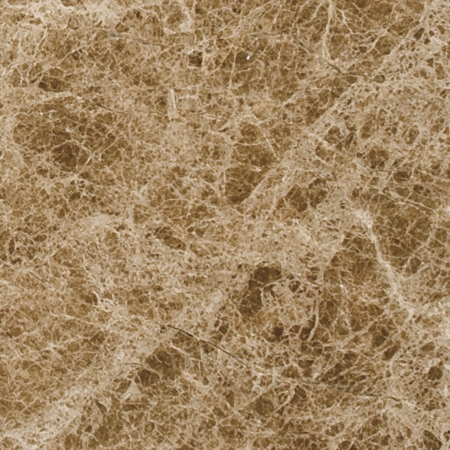 For creative contractors, the Standard Double Bevel Crema Sahara Marfil threshold can be used as a baseboard or even a backsplash lip for kitchens and bathrooms. Of course, you’d need special sizing to decrease the amount of seams and that’s something that we can also do. While Stonexchange keeps a consistent stock of marble thresholds in stock, we can also custom cut one to your liking. Whether you need an oversized marble threshold or a smaller one, we can supply you with the type of thresholds you need. If you’re looking for a Crema Sahara Marfil threshold in 2” x 36”, which is the most common size with a ¼” bevel, then give us a call and place your order today. Stocking Crema Sahara Marfil Thresholds can put your build above the rest of the competition and might be the very thing that sways buyers toward placing an offer. Call and speak to one of our representatives today at 305-731-2400 or ask us a question online to inquire about discount bulk orders.